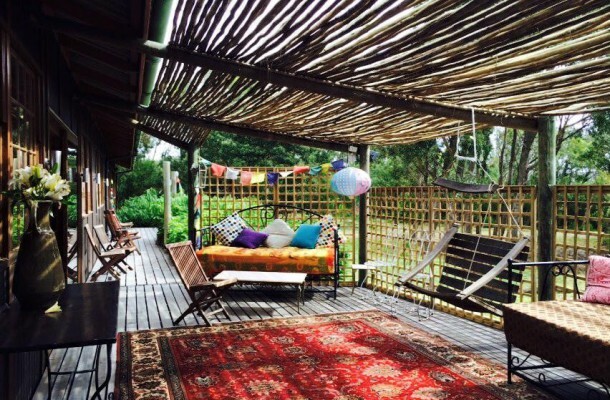 Gary Cousins, well known to the CAA and astrologer of over 20 years experience, will be the speaker at our first CAA meeting at our new venue at Shamballah, near Cape Point nature reserve. 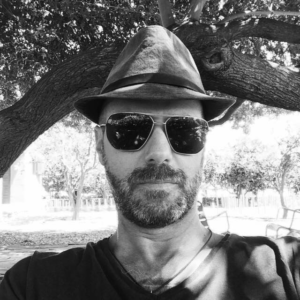 Gary is a specialist in Horary Astrology, but his talk will be on Participatory Astrology. 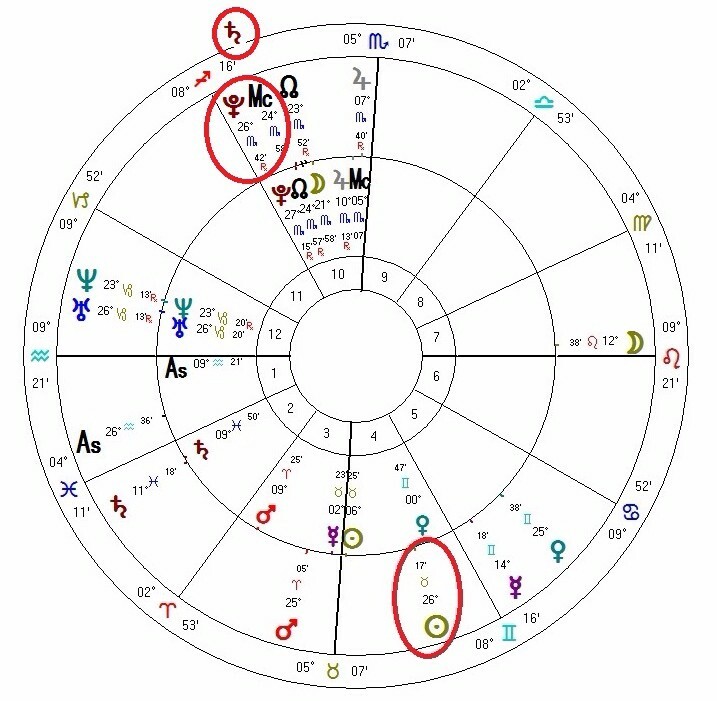 How many people fear difficult transits to their chart? 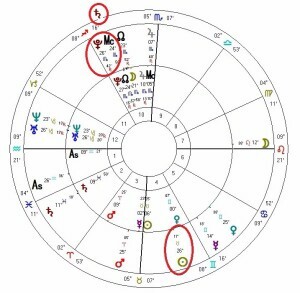 We will look at different modalities to actively engage with the archetypal energies of one’s birth chart, and how not to simply be a subject of fate. 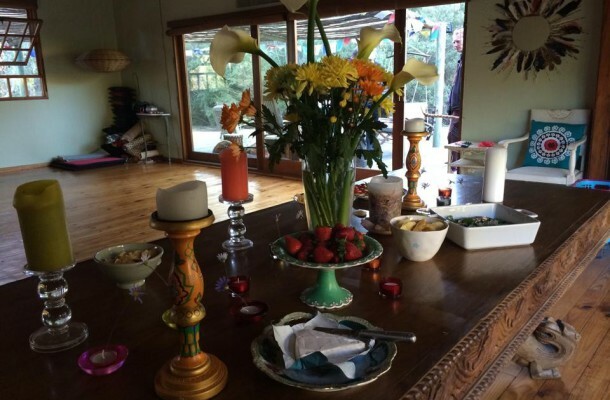 We will look at Shamanic Astrology, Hermetic techniques as well as experience a Participatory Astrology exercise led by Gary’s wife Alexandra. Bring your birth charts and/or an awareness of your current transits. This will be used as a basis for the Participatory Astrology exercise. If you can, bring a medicinal plant or herb as a gift for Shamballah. 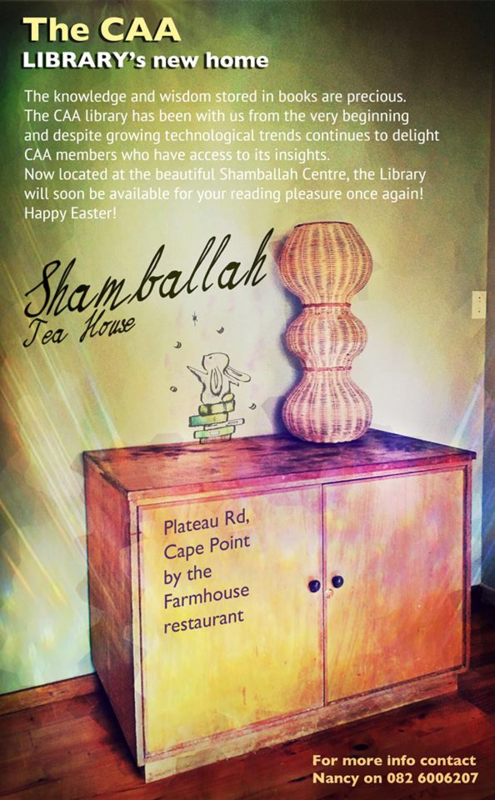 Driving via Simonstown, Shamballah is on your right soon after the entrance to Cape Point Nature Reserve. 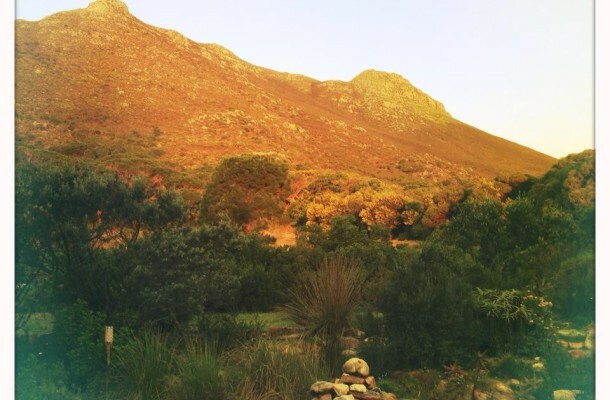 From Scarborough or over Red Hill, it’s immediately after Cape Farmhouse Restaurant. A glimpse of Shamballah, our new venue and home of the CAA library.